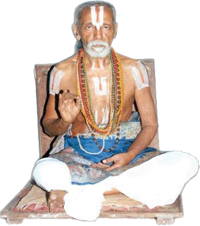 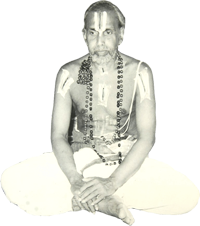 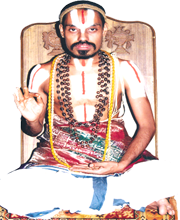 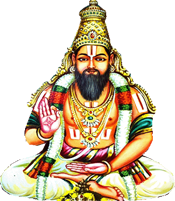 It is interesting to note that Daasarathi (Mudaliandan) முதலியாண்டான் is considered as being an Avathara of the Lord Himself. 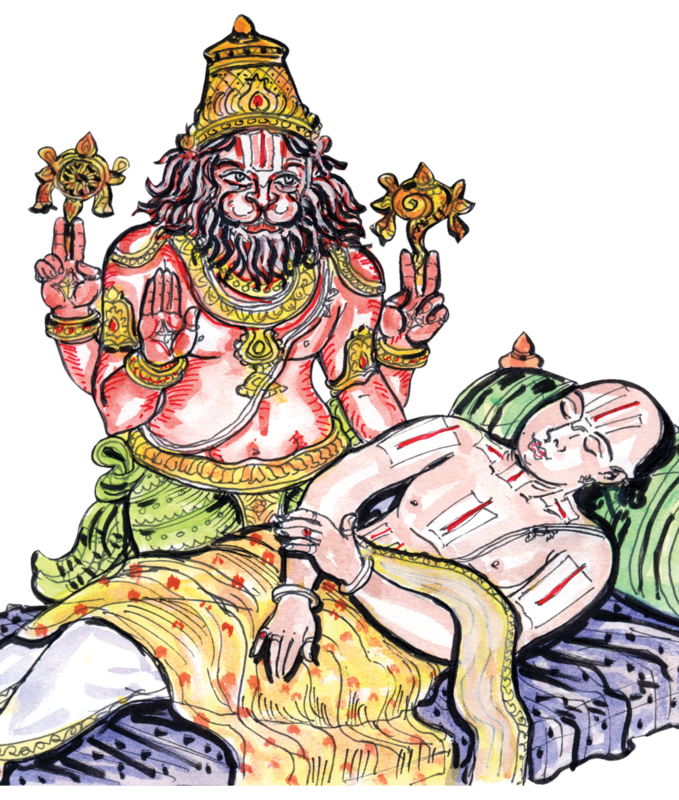 It seems that Lord Rama was so pleased with Adiseshan's service to him as Lakshmana that he wanted to serve him in future Avatharas. 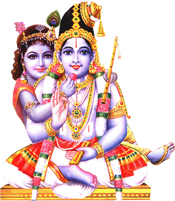 As a result, he bestowed the Avathara of Balarama to Adiseshan and himself as Sri Krishna. 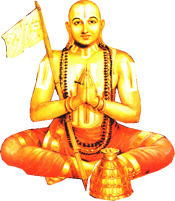 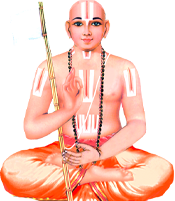 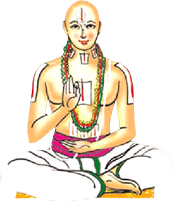 Still unable to fulfill his desire, Lord Rama took the avatar of Mudaliandan inorder to pay his reverences to Swami Ramanuja. 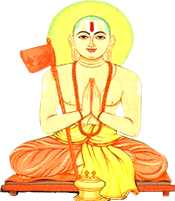 Meaning: The one who was worshipped by Bharatha in the earlier yuga and had given his Paadhuka (Footwear) to Bharatha for ruling the kingdom on behalf of him, that Lord Rama himself have born again as Daasarathi (Mudaliandan Acharyan) to uplift all Jeevathmaa (Individual Soul) to attain moksha, is now ruling the Srivaishnava Samrajyam (Lord Vishnu devotees Kingdom). 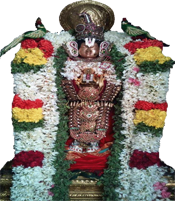 Meaning: Chithirai Month (mesha month), day of Punarpoosam with Lord Rama's amsam also known as Yathiraja's paduka is our guru Daasarathi (Mudaliandan). 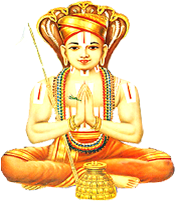 Other Names : Ilayazhwar, Ramanuja, Yathirajar, Emperumannar, Lakshmana Muni, Bhashyakarar, Udaiyavar, Ramanujamuni. 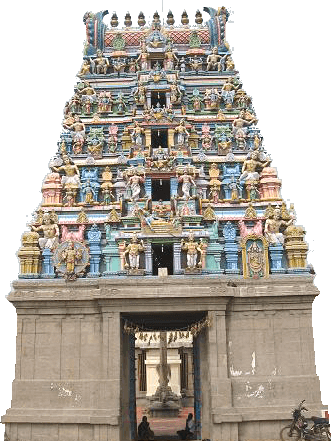 Utsavar's: Perumal, Thayar, Sri Ramar, Ananthan, Garudan, Viswaksenar, Nammazhwar, Andal, Thirumangai Azhwar, Ramanujar, Mudaliandan, Pillai Lokacharya, Manavala Mamunigal. 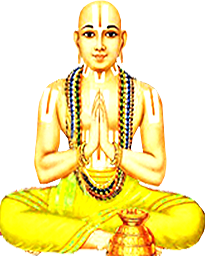 Utsavar's: Prahladha Varadhan, Ahobila Valli Thayar, Viswaksenar, Nammazhwar, Kulasekara Azhwar, Periyazhwar, Thirumangai Azhwar, Thirukachi Nambigal, Ramanujar, Koorathazhwaan, Mudaliandan, Pillai Lokacharya, Manavala Mamunigal.